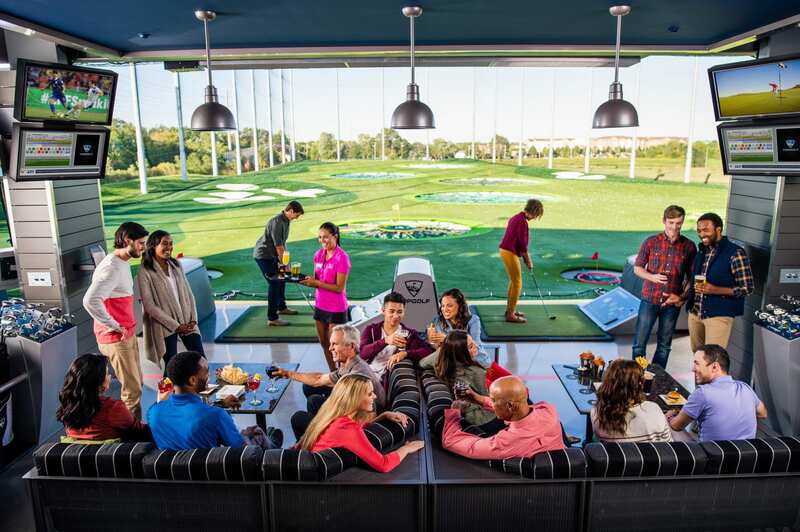 If you have been following social media or just driving down I-75 near the Great Lakes Crossing shopping area you have probably notice a major golf facility is opening in Auburn Hill, Michigan. 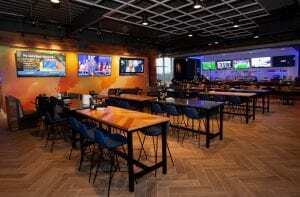 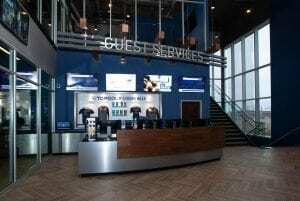 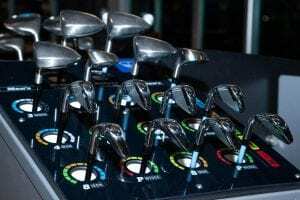 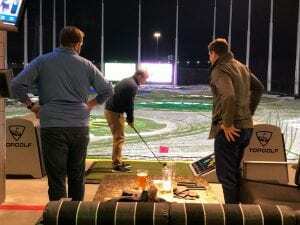 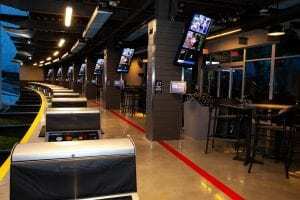 Global sports entertainment leader Topgolf® opens the doors to its first Michigan location at 9 a.m. Friday in Auburn Hills. 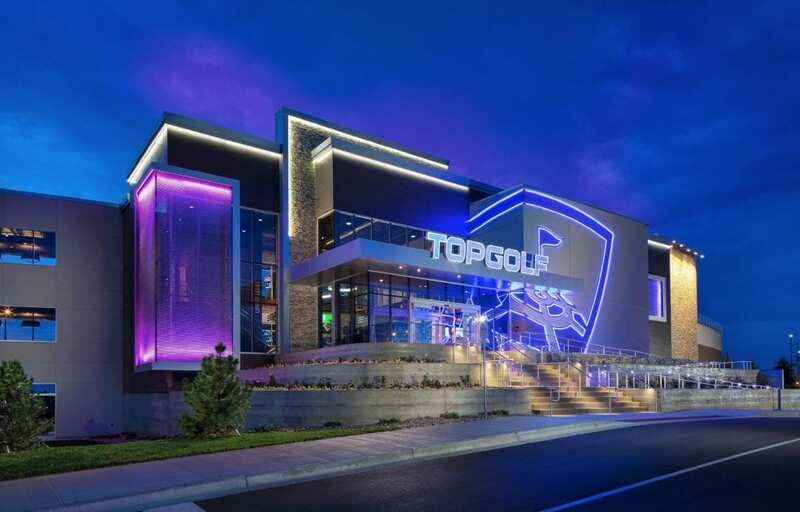 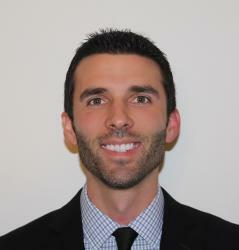 The new three-level, 65,000-square-foot venue is the company’s 51st location worldwide.